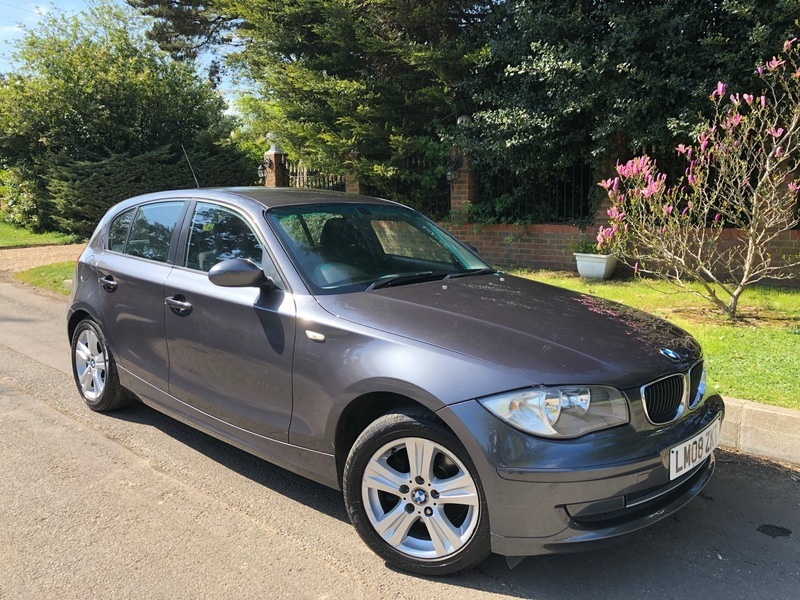 This Diesel Automatic comes with MOT until April 2020 and can be taxed ready to drive away. It has a reasonable service history and has just been serviced ready to drive away. It does have Remote central locking, Alarm immobiliser, Push start button, 16inch Alloy wheels, Rear parking sensors, Front fog lights, Rear isofix, 4x Electric windows, Electric mirrors, Radio CD player with steering wheel controls, Driver information system, Duel climate control (may need a regas) Drivers passengers and side air bags, Anti locking brakes and more.